One might hear the phrase Google Ads and run for the hills due to the impression that it’s too complicated. Stop running, because we’ve got you covered. Our guest on this week’s episode is Kasim (rhymes with Awesome) Aslam. Kasim is the Founder of Solutions 8, a digital marketing agency. Expertise.com just recently named a “Top 10 Agency” out of over 300 agencies. Solutions 8 has helped more than 500 organizations grow and scale using their proven digital marketing process. It is also an Official Google Partner. Kasim’s road to success has been more than bumpy, and he talks about how he bounced back from total ruin to be the successful entrepreneur he is today. 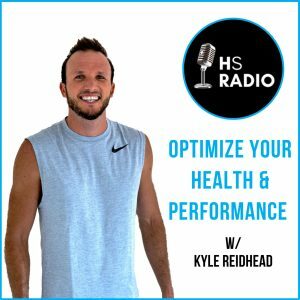 On today’s show, you will learn more than you probably ever have about leveraging Google ads and marketing, and how you can start using it today. 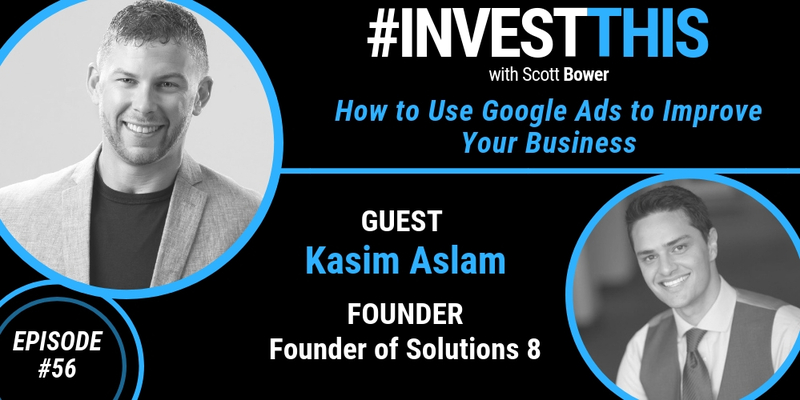 As Kasim puts it “Google is the most underrated advertising mechanism on the planet.” Also, Kasim discusses how he created the highest performing real estate investing campaign, as well as his business model. My favorite part of this podcast is his fascinating take on what the world will look like in 5 years, due to technology. 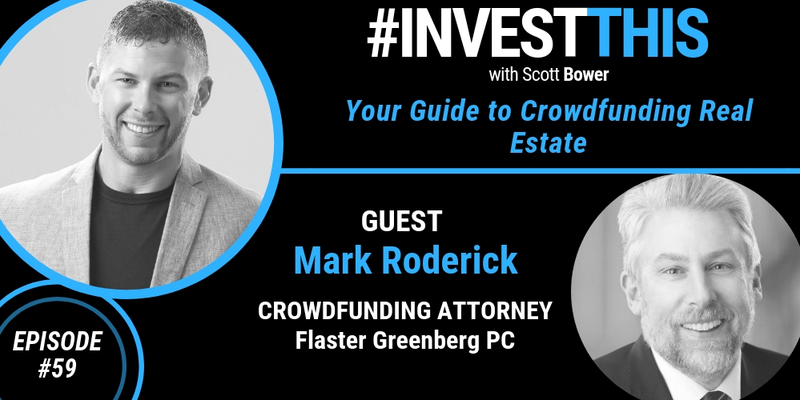 As Frank Sinatra mused “If you can make it here, you can make it anywhere” holds true for New York real estate investing. It’s a different animal, and my guest, Joe Cordes provides a generous amount of advice on how to navigate this irregular market. 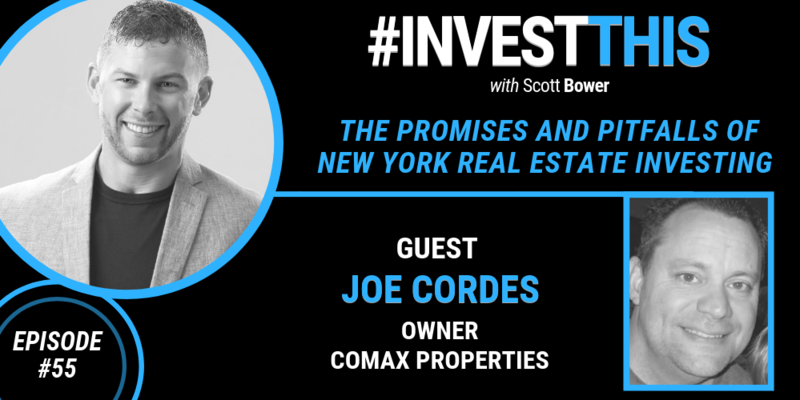 Joe Cordes is the owner of Comax Properties, a local real estate solutions company. 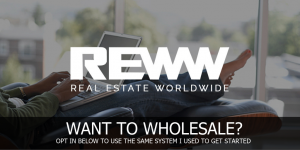 Joe has been interested in real estate since his college days. 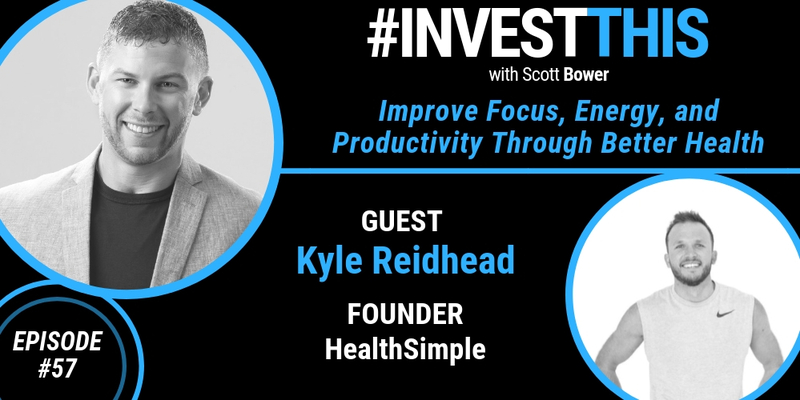 Even during his career as a police officer, and later as a sales manager, he invested as side-hustle. 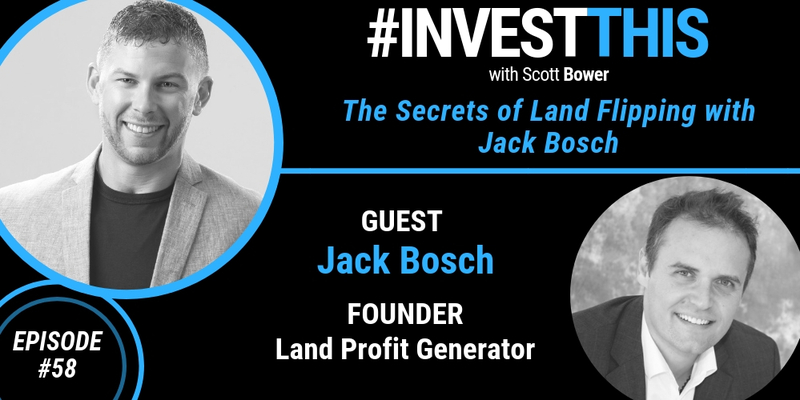 Once he decided to pursue his lifelong dream of investing full time, he has not looked back. 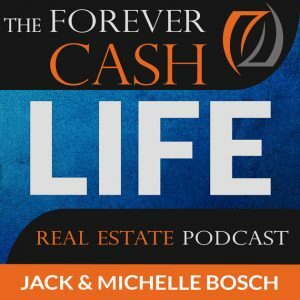 On today’s episode, Joe provides an in-depth look at the New York market and how to find your competitive edge. 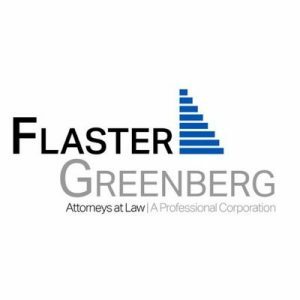 He discusses the pitfalls of investing in an attorney state, as well as dealing with permits, which could be a full-time job. Also, Joe advises on wholesaling and the problems with multifamily investing. Because he knows the market so well, he has a unique take on where it is going in the next five years.